I recently moved from Las Vegas to Holloman New Mexico as many of you know, but before i packed up my tiny mustang to leave, i had another great opportunity to shoot with Danette Chappell of The Amberlight Collective. 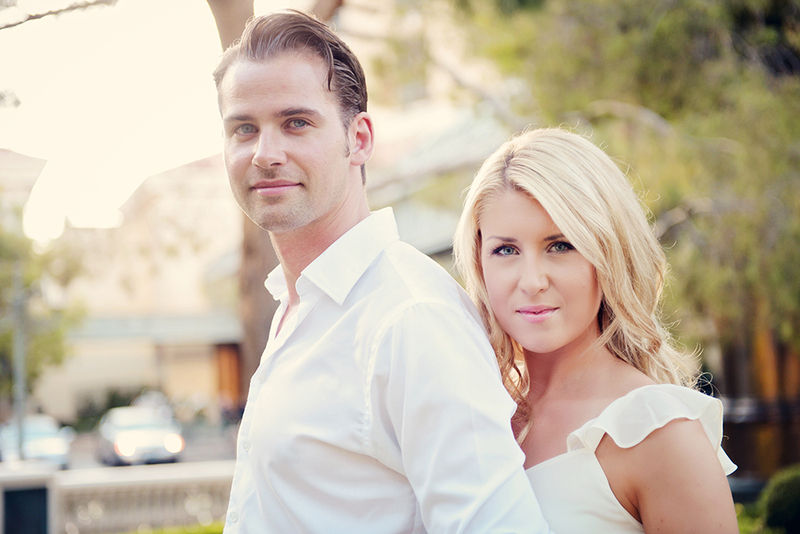 She had this absolutely stunning couple coming to Vegas from Sweden, and let me tag along for some shots too! i encourage all photographers to find other people to shoot with. It is such a good experience, and Danette from day one working at the chapel together, helped me so much! So thank you for letting me be there this lovely day! Here are just a few favorites! i couldn't stop snapping away, and Lina was so good at posing! She actually is a wedding and portrait photographer too! 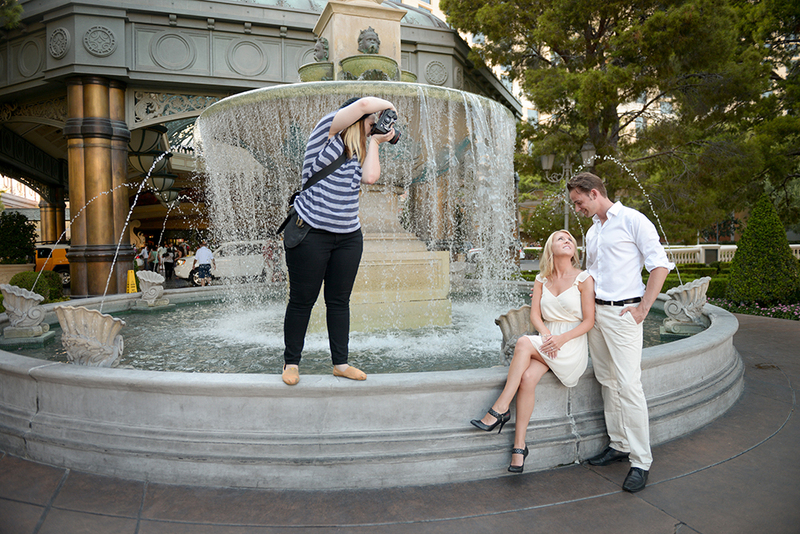 we started at the Bellagio Fountains, and walked to the Cosmopolitan Hotel and across the street to the Paris too. Always some fun areas that show a different part of Vegas.. green trees! 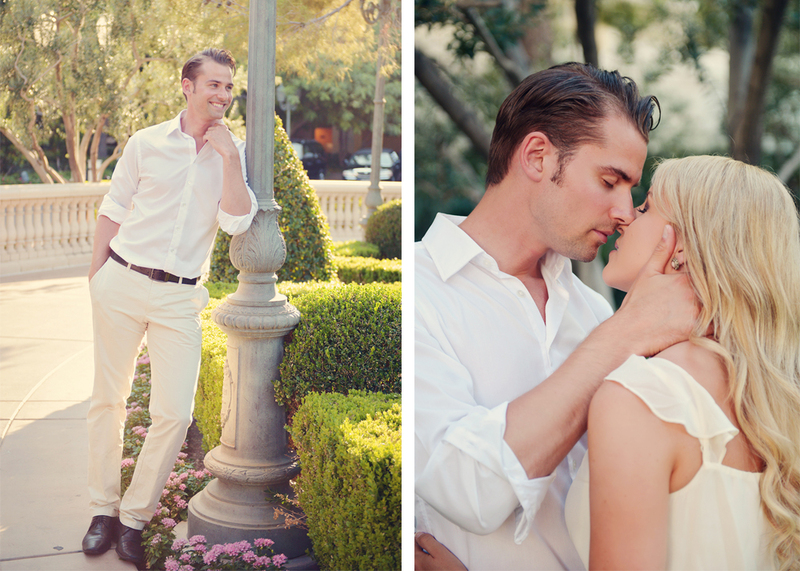 You should definitely head over to The Amberlight Collective blog and check out her gorgeous photos! I'm so blessed to know Danette and have someone who could answer all my crazy questions and teach me so much! Happy Thursday!